← I Wonder What The Pigeons Taste Like? 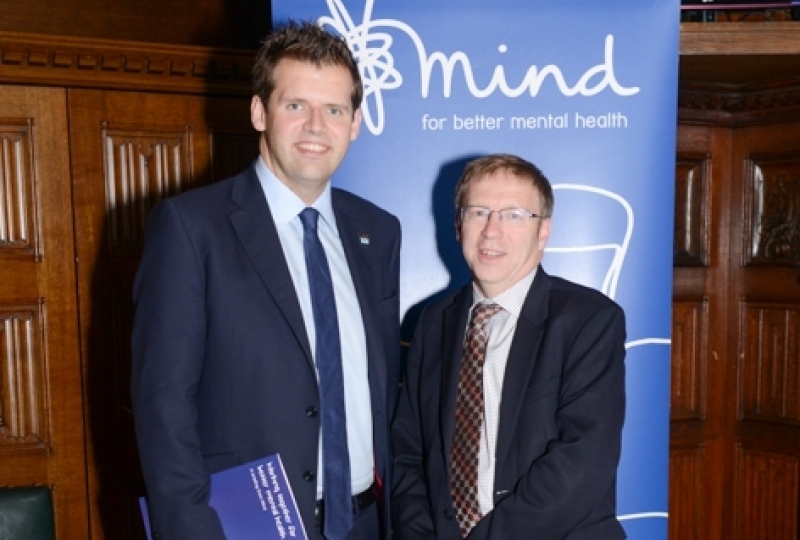 It was a privilege this week to get the opportunity to speak in this week’s debate in Parliament on Mental Health. Contributions to the debate were measured and reasoned with many MPs speaking from their own experiences with mental health, either from assisting constituents or in their own lives. It was great to see such cross-party support for the Government’s plans to bring parity of esteem between mental and physical health. Parliament is often criticised for being a ‘talking shop’, but I think keeping debate alive on this issue is fundamental in addressing it. As I said during the debate, it was through other MPs discussing their own mental health issues that I felt able to confront and discuss mine. For all the progress we have made in destigmatising mental health, there is a great deal still be done. This is clear from my surgeries. I have been surprised by the number of constituents who have come with mental health issues. Though I was always do my best to assist anyone in need, these constituents really need professional advice and support. This support is readily available. The Avon and Wiltshire Mental Health Partnership NHS Trust has Hillview, which is an excellent facility. We also have a range of community organisations and charities such as Bath Mind. This is why I have committed to regular surgery to work on mental health with Sirona Care and Health, as I have done recently. Raising awareness and signposting services may seem like a small gesture, but it really is vital in tackling mental health problems. That is why as MPs we must never forget the importance of still talking about mental health. We have a responsibility to be advocates for our constituents and speak about mental health, wherever and whenever we can. We play a vital role in this debate, and hopefully we will be able to signpost more of our constituents to the right place.